For a variety of industries, including oil and gas, mining, gas and electric utilities, telecommunications, pipeline, and transportation industries. LandWorks GIS offers a complete mapping solution leveraging Esri GIS technology to help you manage your land assets. 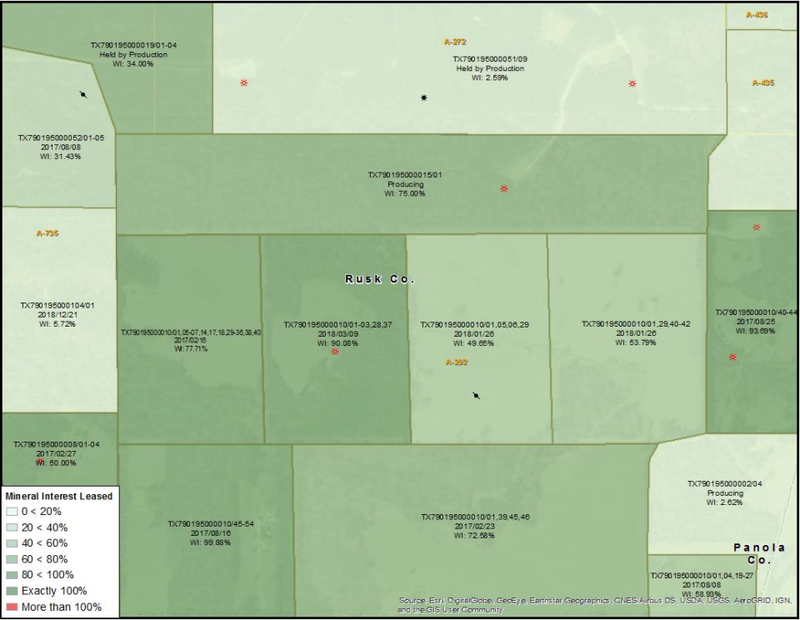 It fully integrates with LandWorks LPM land management software to create a visual representation synchronized to your land rights data. LandWorks GIS can save man-hours by automatically creating polygons from legal descriptions, provides comprehensive analysis and reporting tools, and creates presentation-quality maps easily, even for the GIS novice.